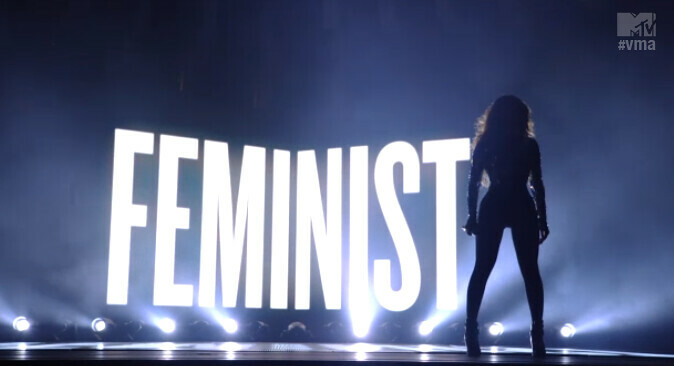 The VMAs Cemented Feminism as Beyoncé's Brand. What Comes Next? All Hail the Queen? : What Do Our Perceptions of Beyoncé's Feminism Say about us?